1. 200 points: register as a member of YOYBUY.com. 2. 200 points: upload an avatar to your account for the first time. 3. 10 points: confirm your receipt and add evaluation (Excluding the parcel from My warehouse in China). 4. 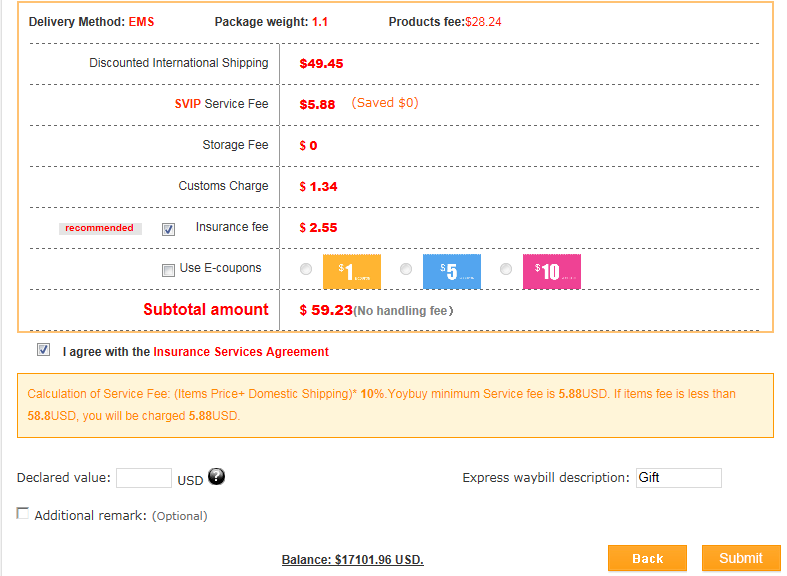 For Basic Members, 1 RMB spent on Items fee and Domestic Shipping fee will give 1 point. For VIP,SVIP and Merchant members, the point value is doubled. 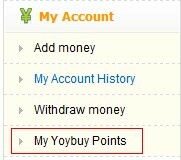 **These points will be added to YOYBUY member's account only after the receipt has been confirmed. 5. Participate in YOYBUY's unscheduled point-earning activities. ● 3 Types coupons value: 1 Dollar,5 Dollars,10 Dollars (1 Dollar = 1200 points). ● Coupon is valid for 30 days. 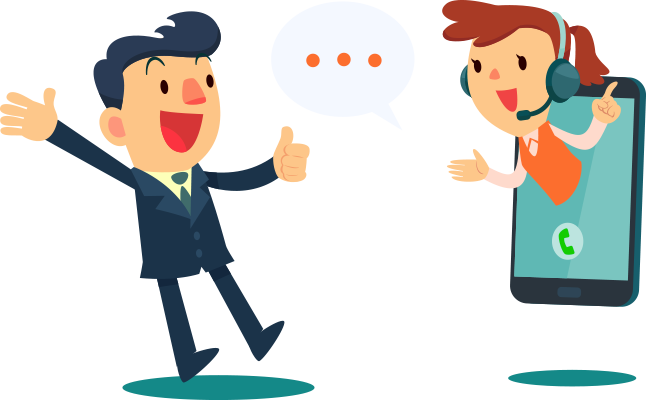 ● Coupon can only be used as any fee:item fee,domestic shipping fee,international shipping fee and so on. Note: Only one E-coupon can be used per delivery. Once used, the coupon cannot be returned. 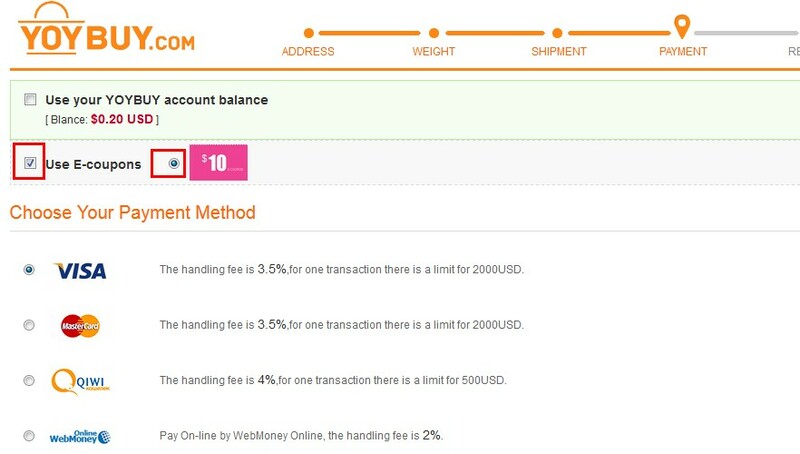 Points cannot be transferred or combined with other YOYBUY accounts. It can only be used to exchange YOYBUY Coupons. YOYBUY member points received within one year will be cleared on June 30th of the next year without notice. Step 1: Log in to YOYBUY.com and go to “My YOYBUY Points” on the left. Step 2: Click “My Coupons” and choose one of the coupons' face value. Click “exchange,” and proceed to use it. Step 3: You may use the coupon on this page once you have submitted delivery and chosen a delivery method. Note: The 1200 below means that you have 1200 points in your account, and can be exchanged for a 1 Dollars E-coupon.